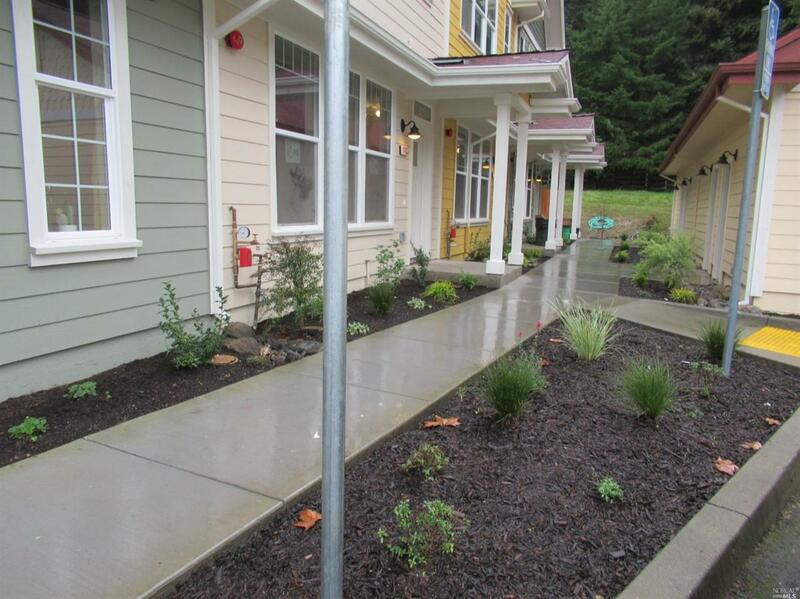 4 brand new townhouse style condos downtown Occidental. Priced from $599,950 to $650,000. Two master suites with private baths, walk-in closets and laundry upstairs. Large kitchens with pantry, granite counters and stainless appliances. Open floor plan. Also available for lease or lease/option purchase. 1-car garage and 1 outside assigned parking. Listing broker is owner. Energy Conservation Caulked/Seal Ceiling Insulation Dual Pane Windows Floor Insulation Low-Flow Shower Low-Flow Toilet Wall Insulation Weather Strip.